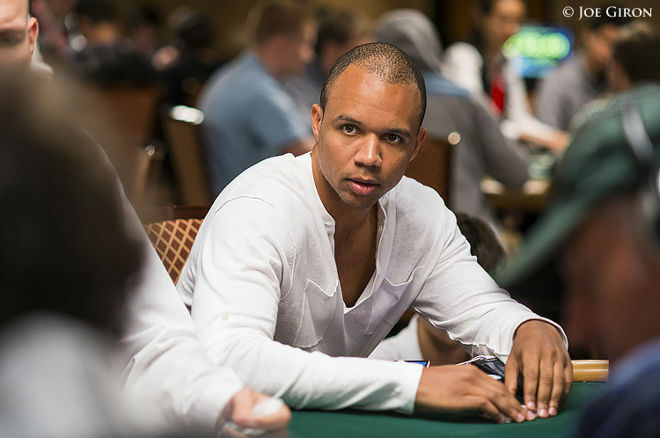 Welcome Phil Ivey and David "Devilfish" Ulliott into the Poker Hall of Fame. During a break at the World Series of Poker Main Event final table on Friday, the 2017 Poker Hall of Fame class was revealed at the Rio All-Suite Hotel and Casino. Phil Ivey and David "Devilfish" Ulliott were voted in by a panel of 27 living Hall of Fame members and 18 media members, joining an elite club that includes Phil Hellmuth, Daniel Negreanu, Doyle Brunson, Chip Reese and Stu Ungar. Ivey, widely regarded as one of the best and most-feared poker players of all time, only became eligible for the Hall of Fame this year after he turned 40 years old. The 10-time WSOP bracelet winner has nearly $24 million in live tournament earnings, according to the Hendon Mob, along with huge reported success in live and online cash games. "It's an honor to be inducted alongside legends like Chip Reese and Doyle Brunson." Ivey got his start at the tables as a youngster in Atlantic City. As the story goes, Ivey played underage using a fake I.D., sneaking into card rooms to improve his craft. He won his first WSOP gold bracelet in 2000 at the young age of 23, and two years later won three bracelets during the same WSOP to become the youngest player to win four bracelets. He's gone on to win six more, along with a World Poker Tour title and a high roller victory at the Aussie Millions in 2012 for his largest tournament score to date ($3,582,753). "I want to thank the living members of the Poker Hall of Fame as well as the media who voted for me to be part of the Poker Hall of Fame," Ivey said. "It's an honor to be inducted alongside legends like Chip Reese and Doyle Brunson. I love the game of poker and the game has done a lot for me. I am one of the lucky people who has been able to make a living playing a game which was always my passion. "Thankfully, I'm just as passionate about the game today as when I first stepped into Binion's Horseshoe to play my first-ever WSOP. Thank you to my family, my friends, and all the poker fans across the world that supported me on this journey." 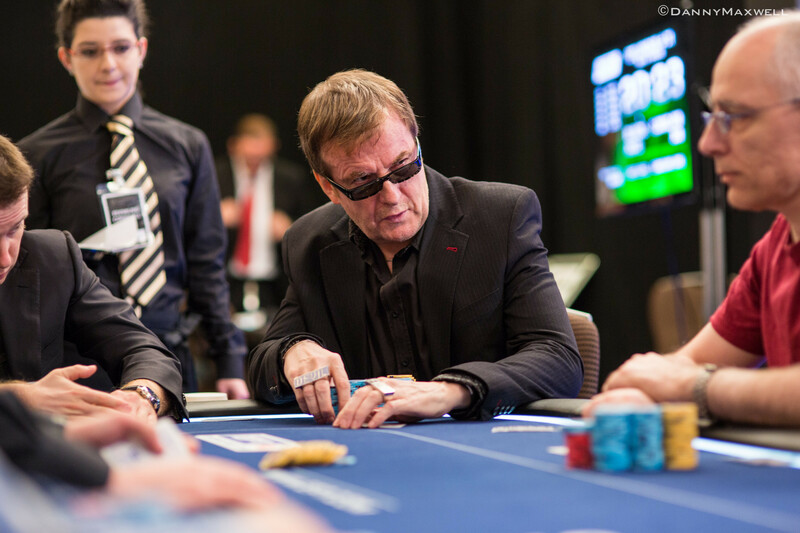 Sadly, Ulliott passed away in 2015, but his legacy in poker will live on, especially in the United Kingdom where he played a huge part in the growth of the game. The colorful character won a WSOP gold bracelet and a WPT title while accruing more than $6.2 million in live tournament cashes. It was his big personality on television, particularly in Europe, that made him one of poker's biggest stars. "As a family we would like to thank the general public, media and current Poker Hall of Fame members that voted David into the Poker Hall of Fame. We know he will be up there strumming on his guitar and probably asking what took so long! How he might say it-I think you all know! There isn't a day that goes past when we don't think of him and miss him but today we are so proud and delighted that he takes his rightful place in poker history -the legend of the Devilfish lives on!" The 2017 Hall of Fame finalists who were nominated but did not receive the necessary votes were Max Pescatori, Matt Savage, David Chiu, Ted Forrest, Thor Hansen, Mike Matusow and Huck Seed. All eight finalists are eligible for the Hall of Fame next year.